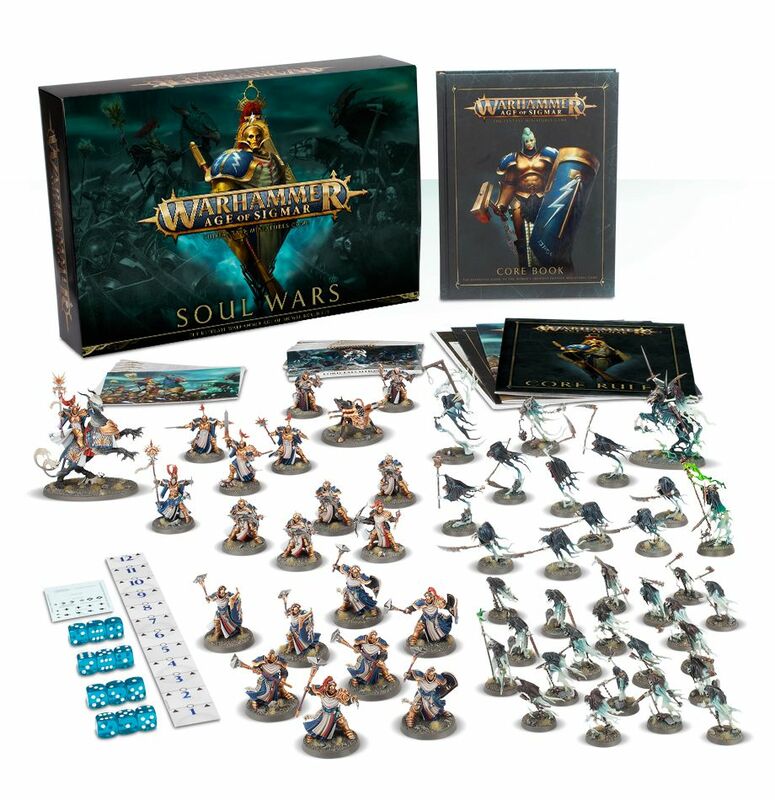 Warhammer Age of Sigmar 2nd Edition, Soul Wars is up for Pre Order! The time we have been waiting for is here! 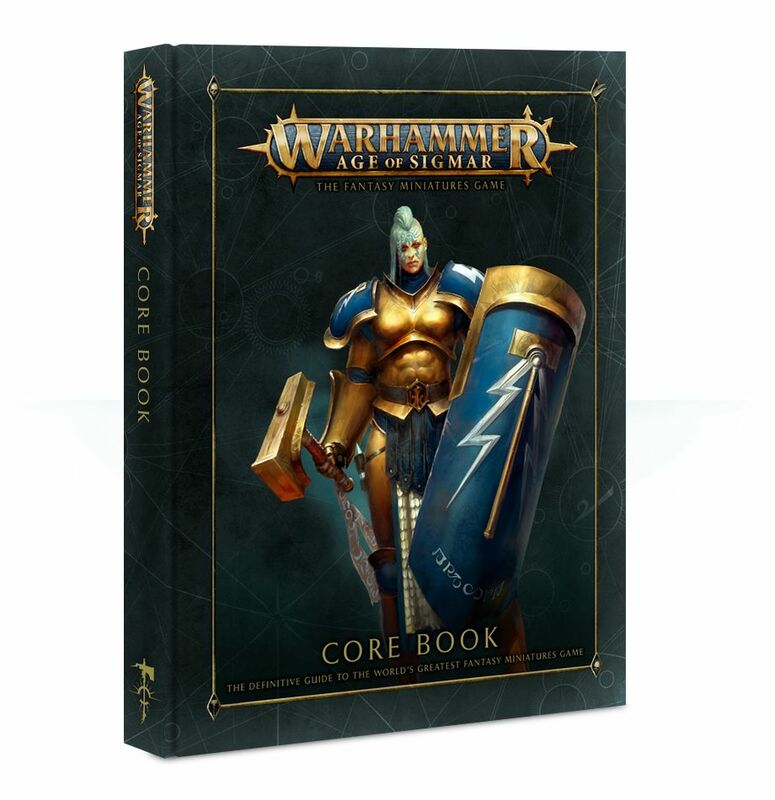 The 2nd Edition of Warhammer Age of Sigmar and it’s stunning Soul Wars Boxed Game is finally available to order! 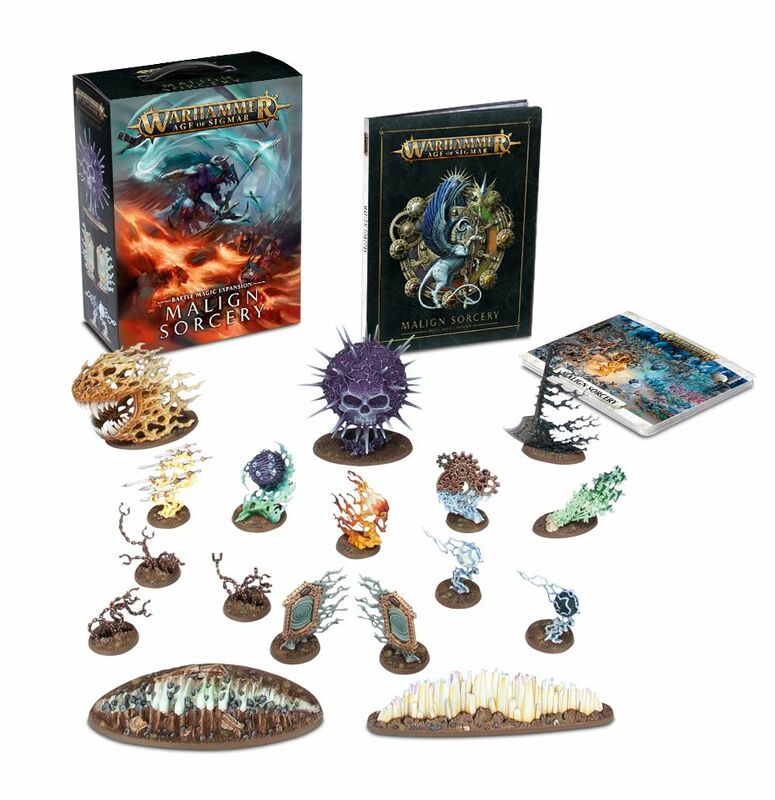 Coming alongside the game we have the new Malign Sorcery expansion, lots of gaming accessories and even some new easy build kits! 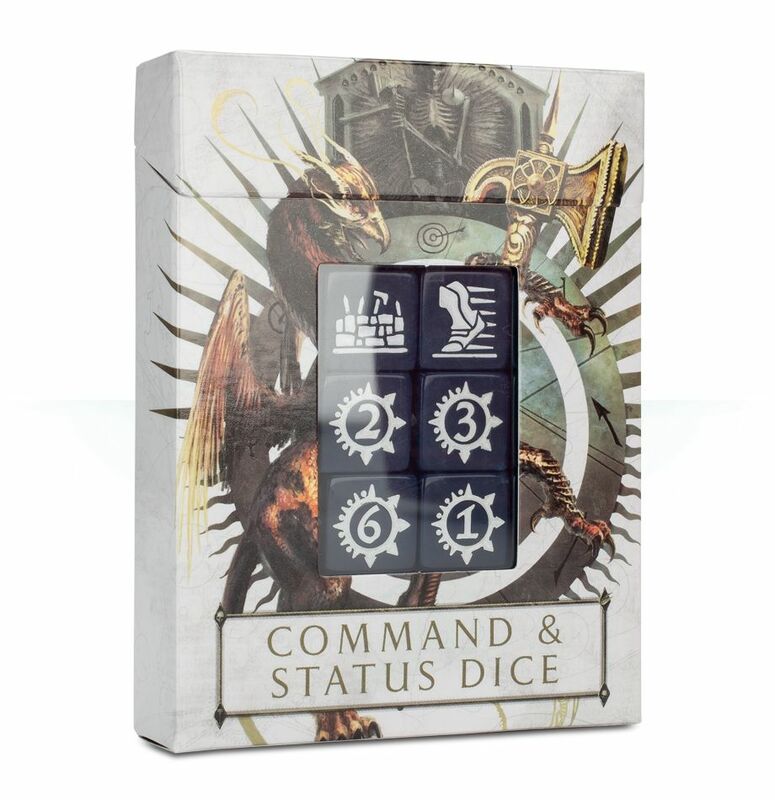 Don’t forget to order from Element Games to save yourself 20% and help support the site too! 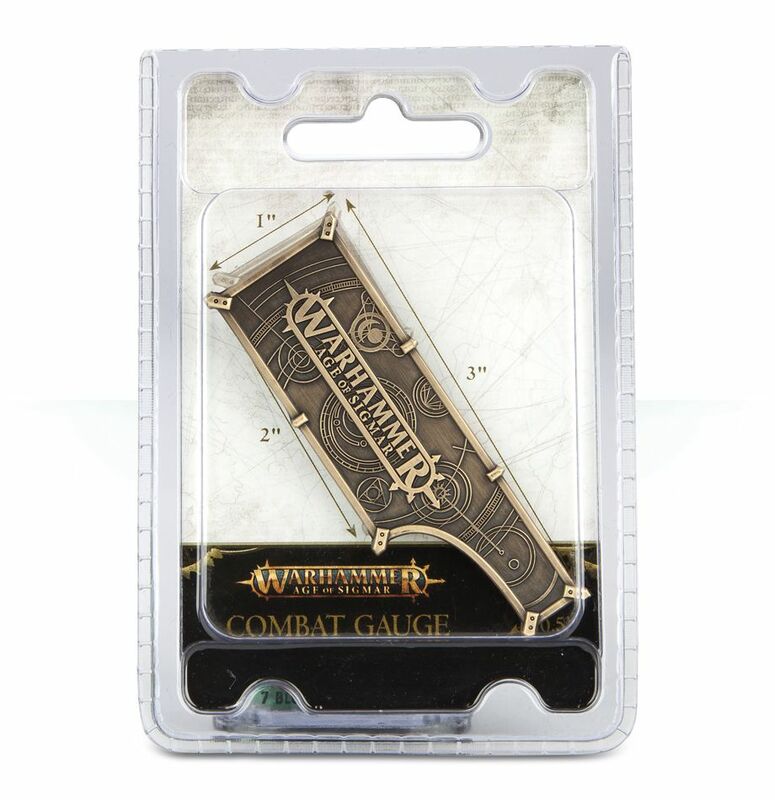 The perfect tool for quickly and easily measuring the space between models locked in bitter combat, the Combat Gauge has been designed for all those who love to play their games with as little fuss and clutter as possible. 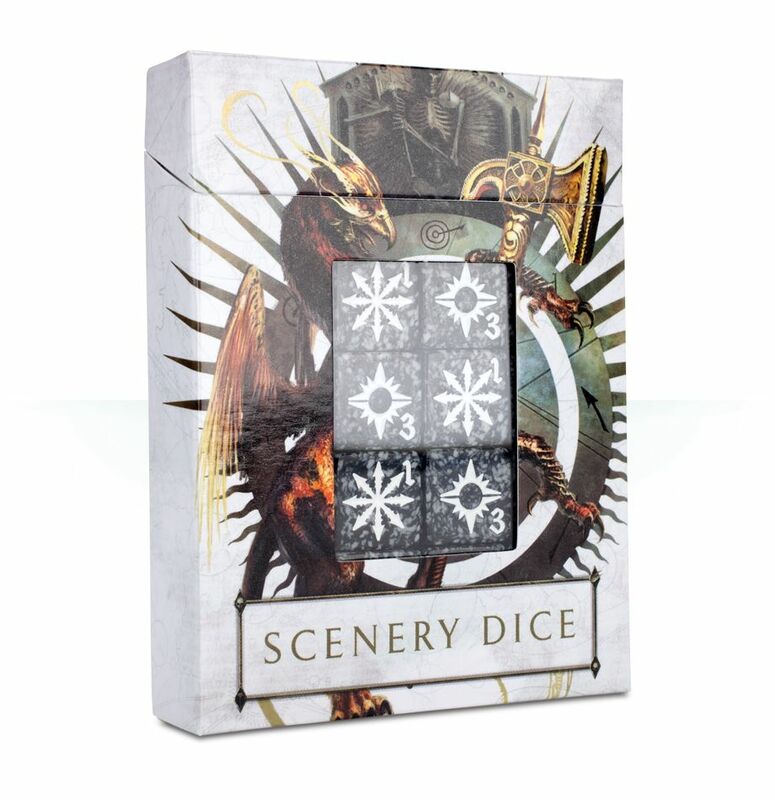 Hewn from metal, with an acid etched design featuring a map of the Mortal Realms, the Combat Gauge’s 4 edges measure half an inch, 1 inch, 2 inches and 3 inches incrementally – so should you need to ascertain whether two models are within range to fight or pile in, or work out which model to target, this is the perfect accessory for you. 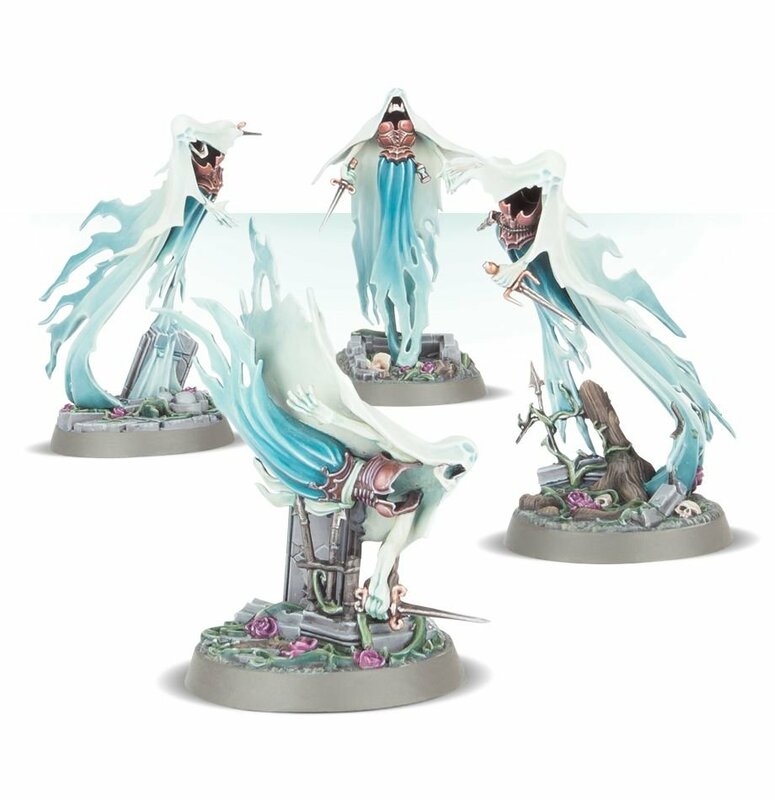 The Myrmourn banshees have a diabolical hunger, for they feast solely upon magic. 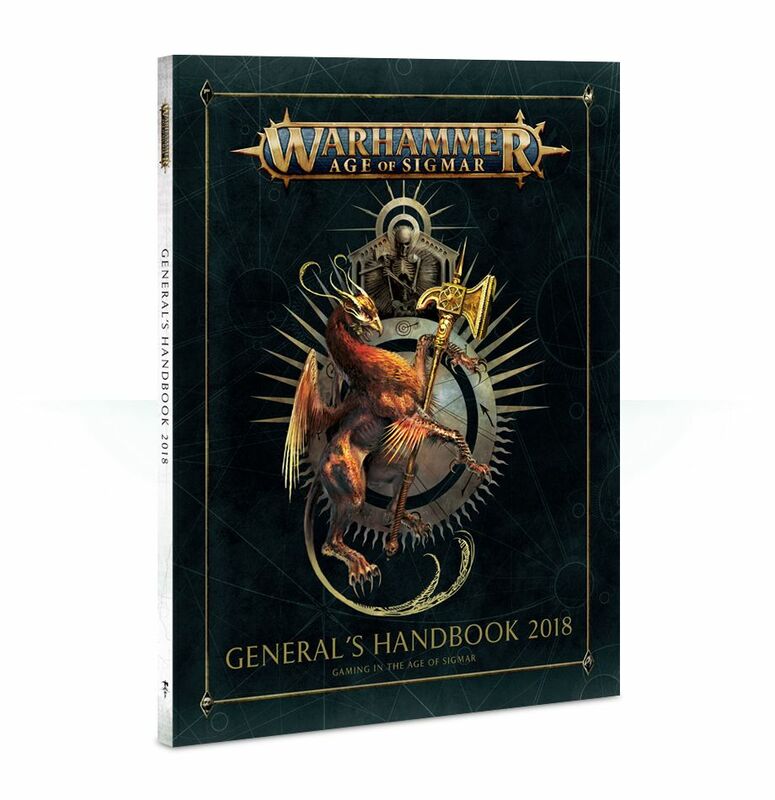 No enemy spell is safe from the ravenous spirits, and they haunt the Mortal Realms in search of arcane energies to consume. 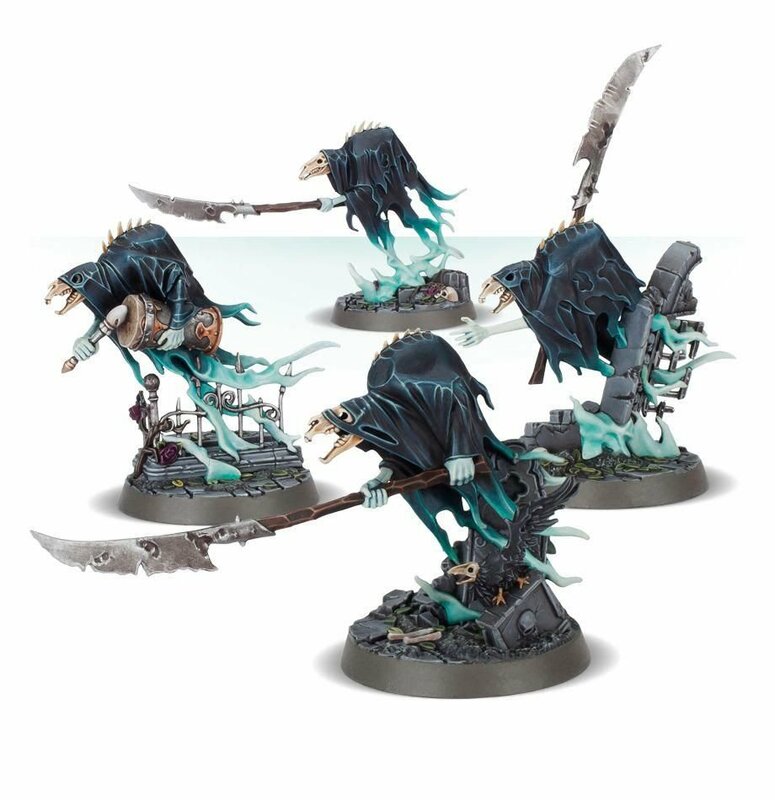 Myrmourn Banshees are drawn to magic as carrion are drawn to the dead, and such is their bitterness toward life that any mortal creature in their way is likely to receive a swift jab from their cursed chill daggers. 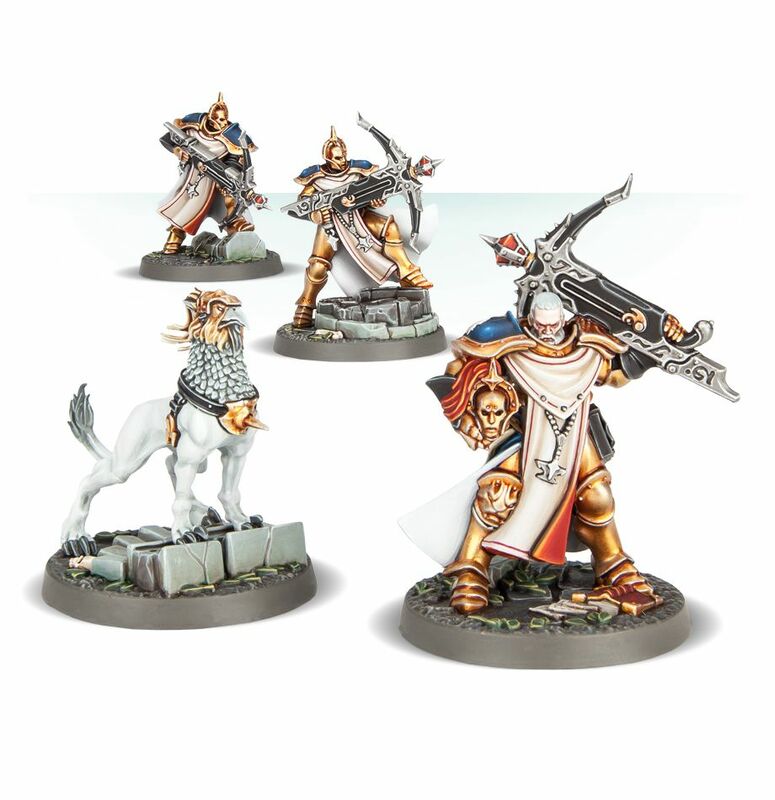 The line infantry of a Sacrosanct Chamber is comprised of its Sequitors, stern warriors who channel the tempest through the magical weaponry bequeathed to them by Sigmar. To be struck by such a warrior is to feel the energy of the storm discharging with thundercap force. 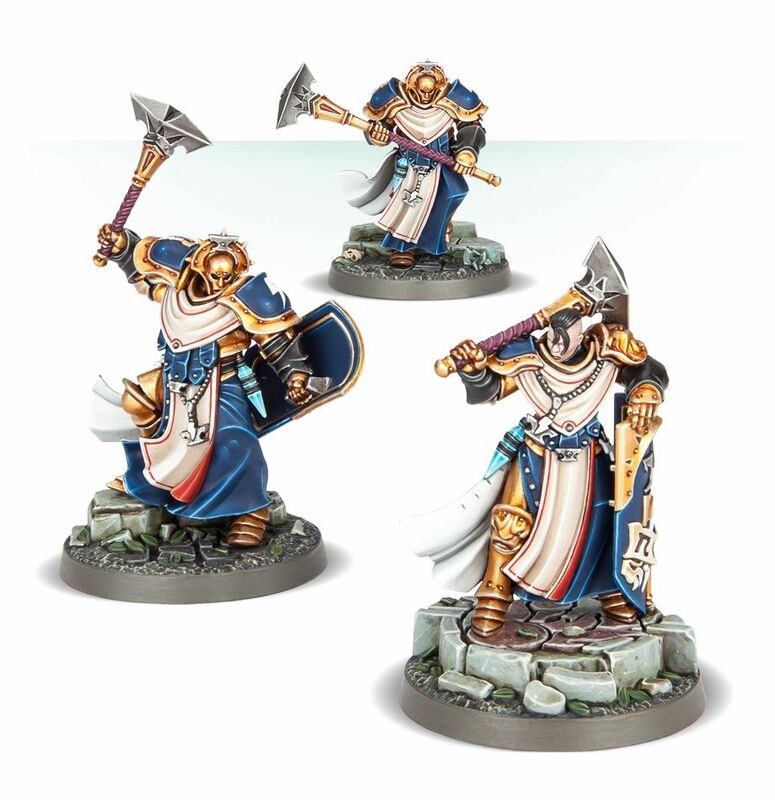 Able to to channel magic into the armaments they carry, Sequitors specialise in switching swiftly between attack and defence, their mauls and maces capable of blasting apart gheists and daemons forever and their shields can turn aside even a Hexwraith’s ethereal scythe. 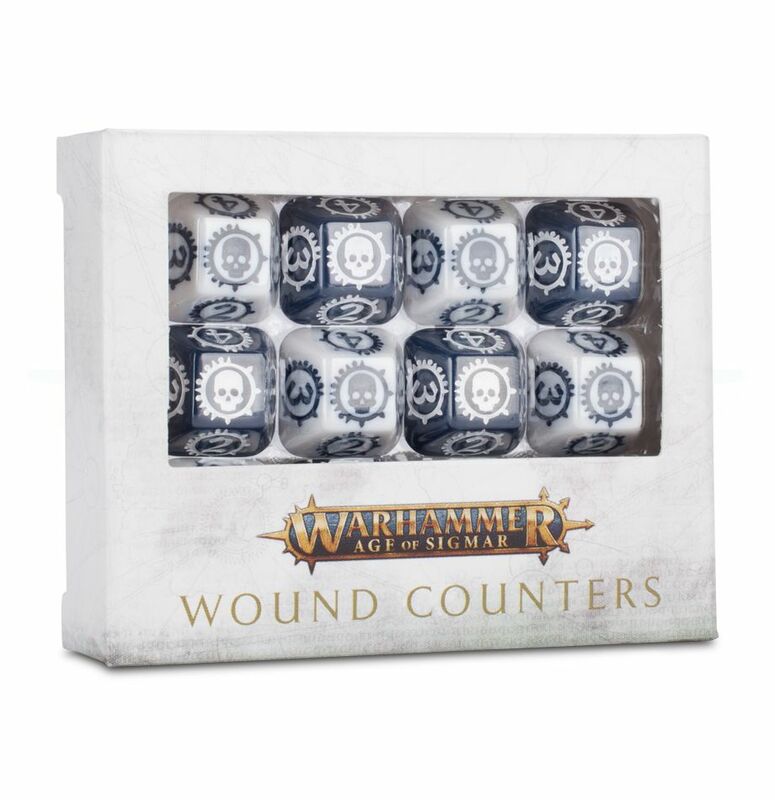 We will be doing a few unboxing and review once we have our hands on all these goodies in two weeks!! 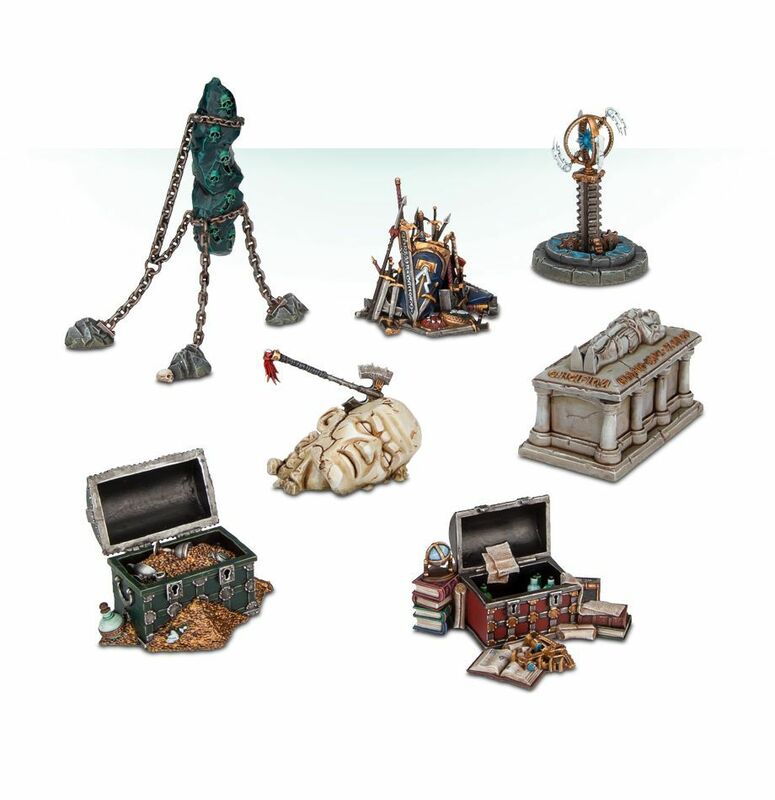 New Mechanicus rules for Titan Guard and Termite up from Forge World!